Welcome to Freedom Architectural Millwork. Freedom Architectural Millwork is your source for solutions to your commercial & residential millwork needs. 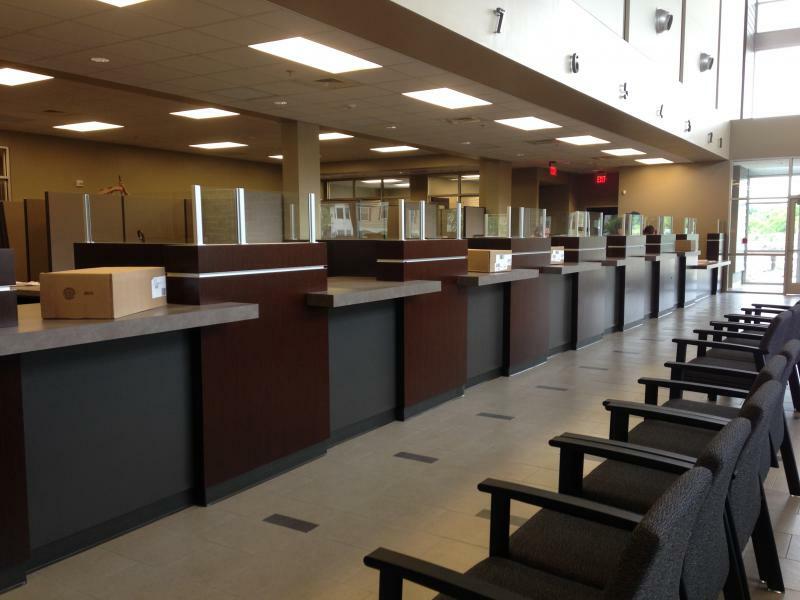 Whether you need a reception desk, new store front or kiosk, commercial or kitchen cabinets, or wood trim. We provide solutions for all of your millwork needs no matter the size or complexity. Freedom Architectural Millwork is your one stop shop for design to delivery service. At Freedom Architectural Millwork we hold ourselves to a higher standard and put alot of pride in our ability to satisfy the customers needs in every situation. Freedom Architectural Millwork has over 50 years combined experience in the business and services of General Contractors, Architects, Construction Management Companies, and individual business/home owners. 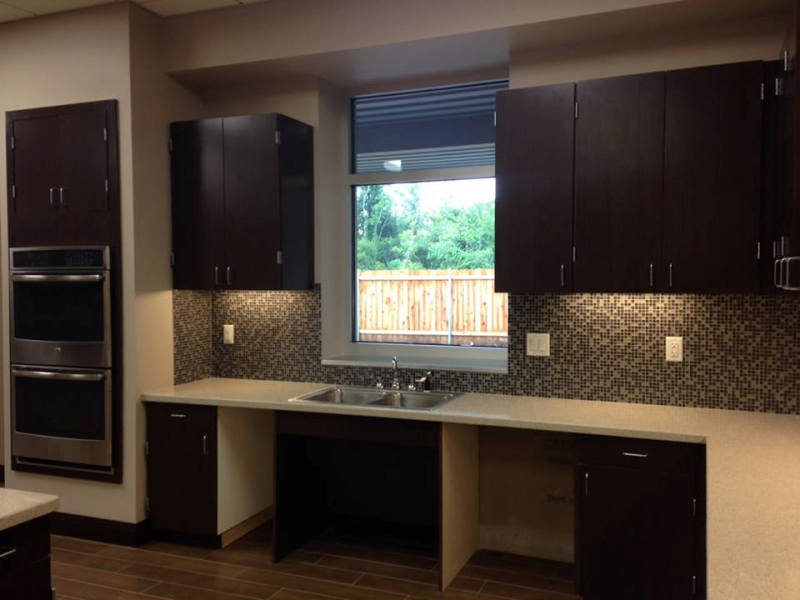 We can provide your cabinet and millwork needs for any project any size. At Freedom Architectural Millwork we pride ourselves in our ability to meet the demands and schedule deadlines in the commercial, residential and industrial markets, and stay on budget. We maintain a good standing relationship with all of our customers and because of our service the majority of our business is repeat customer or referral based. We know we can meet your needs and look forward to hearing from you. Please contact us anytime for free price quotes. Copyright 2010 Freedom Architectural Millwork. All rights reserved.